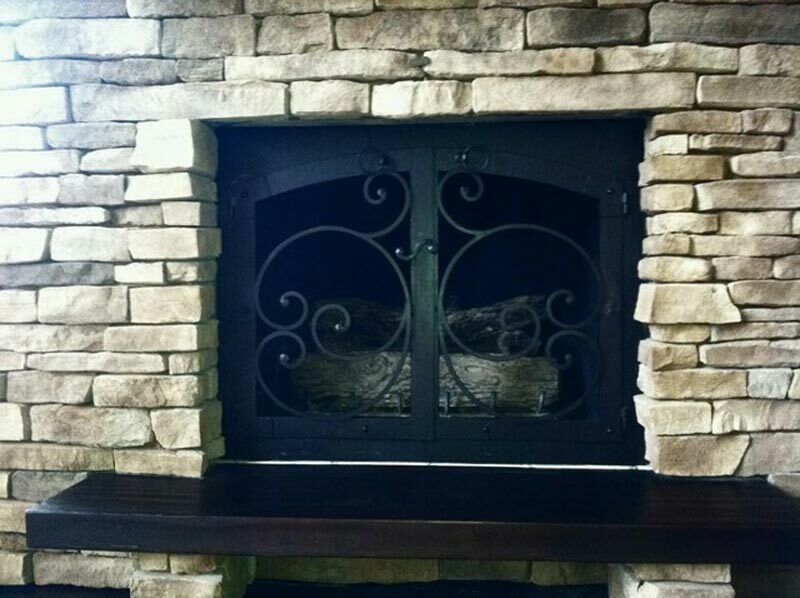 Having a good fireplace glass cleaner your fireplace will always look as fresh as a new one! 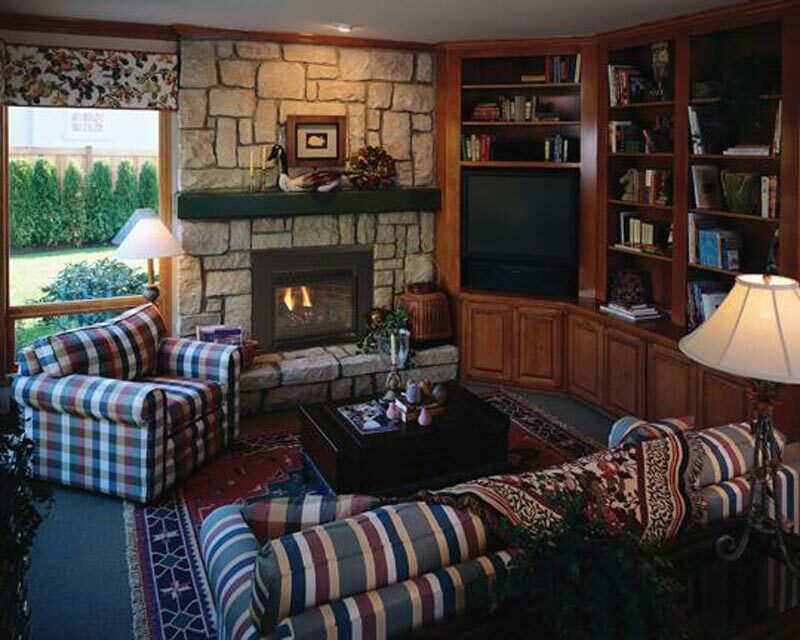 Generally, for cleaning fireplace glass you need a special product that is capable of removing the obstinate deposits that all gas burning appliances leave while burning. Surely you have come across those disgusting white mineral stains that hamper with the wonderful look of artificial logs burning inside your fireplace. 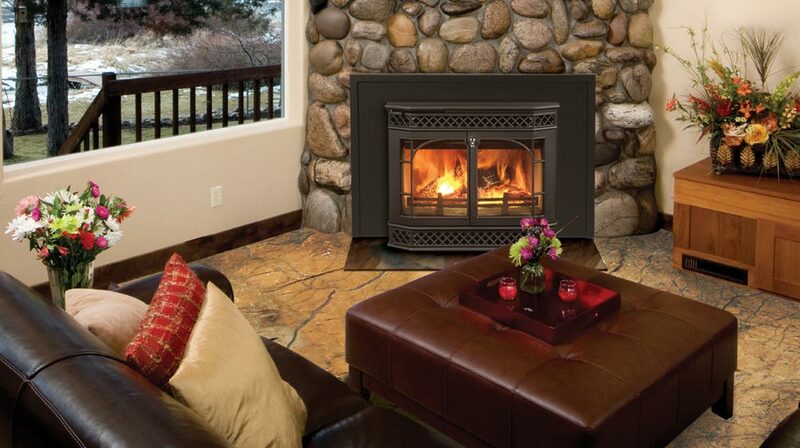 To retain the new look, choose exclusively special products that are intended particularly for fireplace glass cleaning. 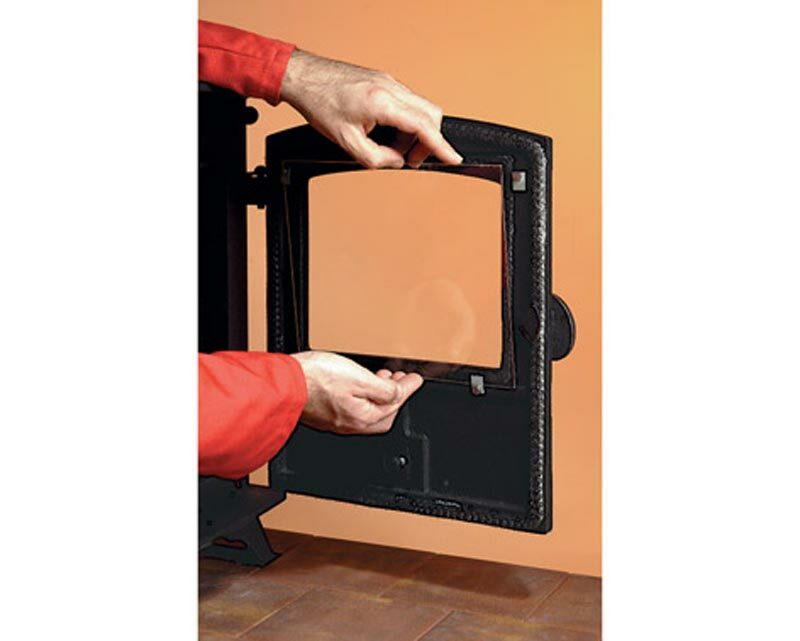 One of the most popular and effective cleaners for fireplace glass is the Imperial Gas Fireplace Gas Cleaner by Kel Kem. Priced $10, this 236 ml. 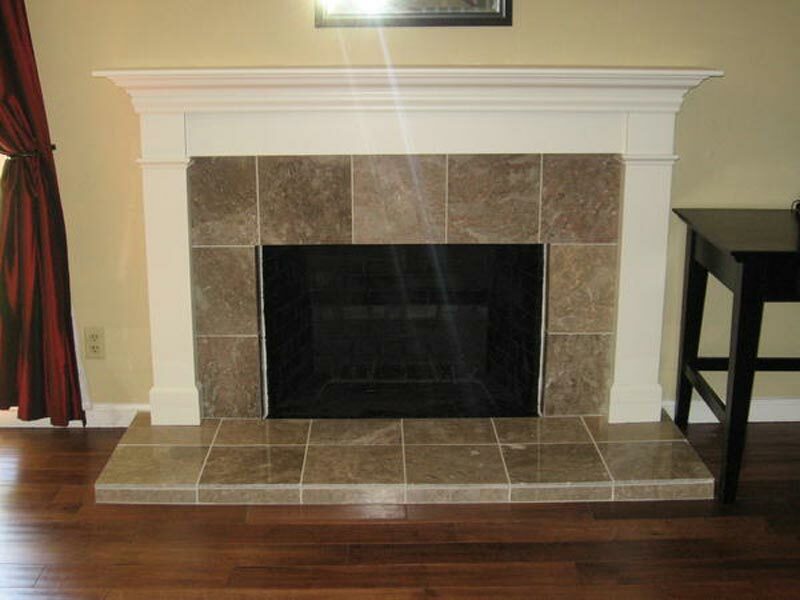 spray-cleaner perfectly removes all the white mineral stains that are produced by the gas burning inside your fireplace. This quality spray will never scratch the surface of your fireplace glass whilst sealing and protecting it. Another effective fireplace glass cleaner is the Rutland White Off Glass Cleaner costing $7.50. This cleaner will provide not only excellent cleanness for your gas fireplace glass doors, but also for ceramic cook-tops, sinks made of stainless steel as well as fiberglass showers. What concerns the weight of this cleaner, like the fireplace gas cleaner by Kel Kem, it is 236 ml which is roughly 8 fl. oz. However, there are also other methods of cleaning dirty fireplace glass doors. For instance cleaning with ashes you will economize on the price, yet spend much more time on the cleaning process.